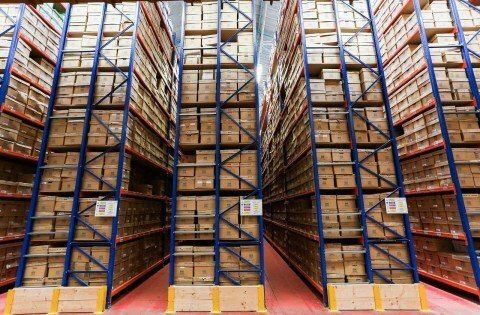 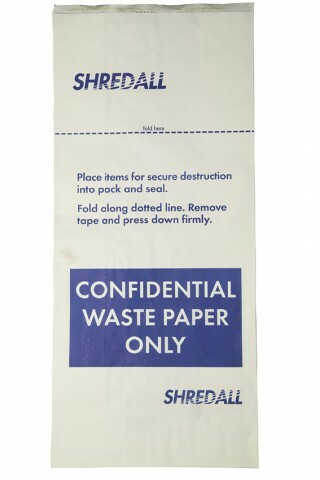 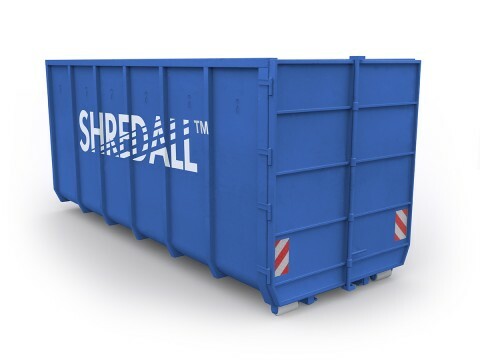 We can provide a range of containers to for you to store confidential waste ready for us to collect. 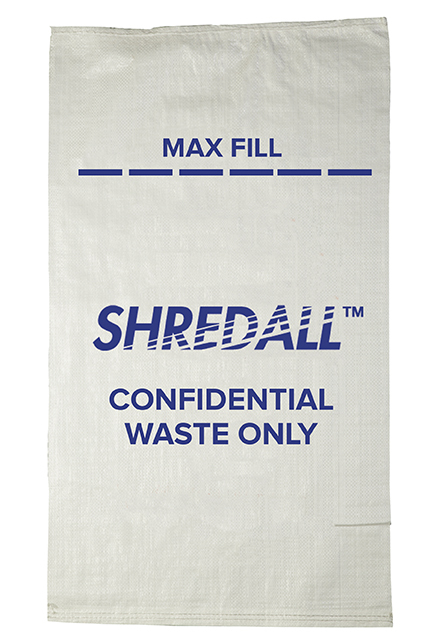 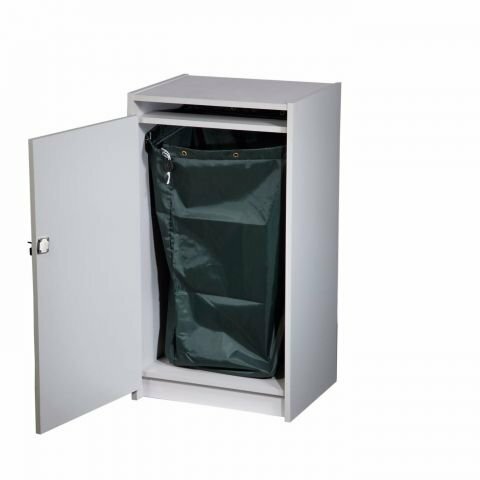 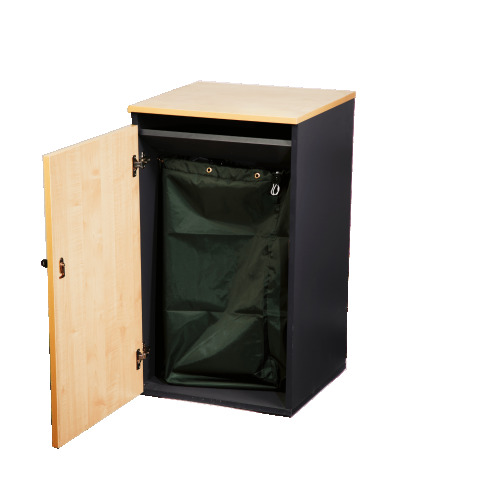 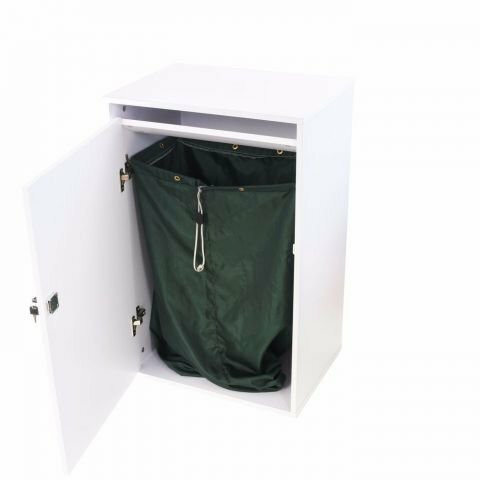 These lockable containers range from simple polypropylene or paper sacks to lockable bins and data consoles which are a perfect solution for your confidential waste. 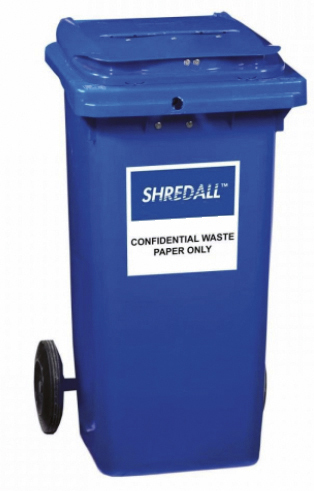 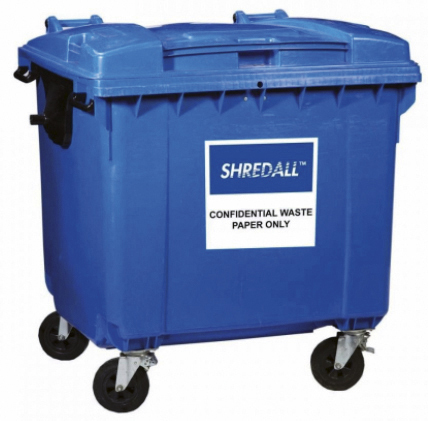 Our confidential waste bins are available in different sizes and colours to suit your business, and is able to withstand your waste usage. 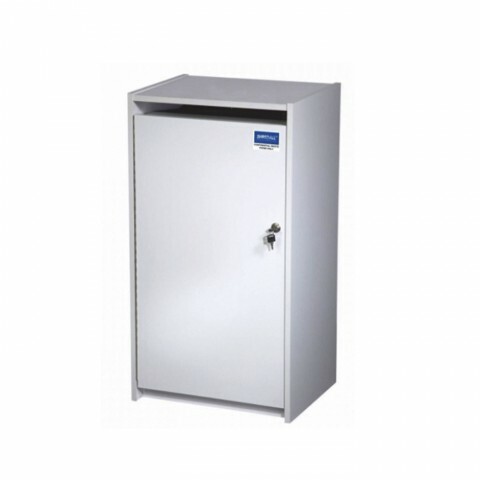 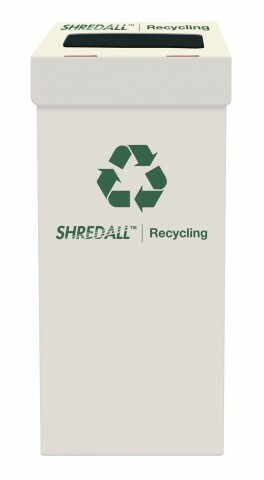 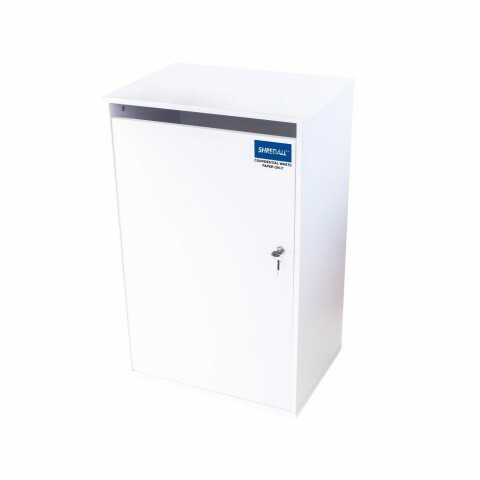 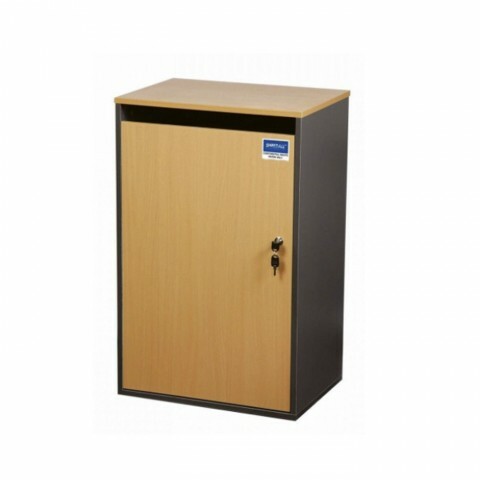 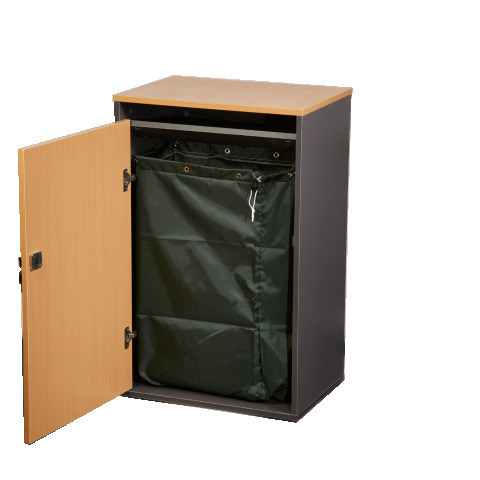 We offer waste receptacles in convenient smaller cabinet sizes, all the way through to large waste containers for much larger confidential waste solutions. 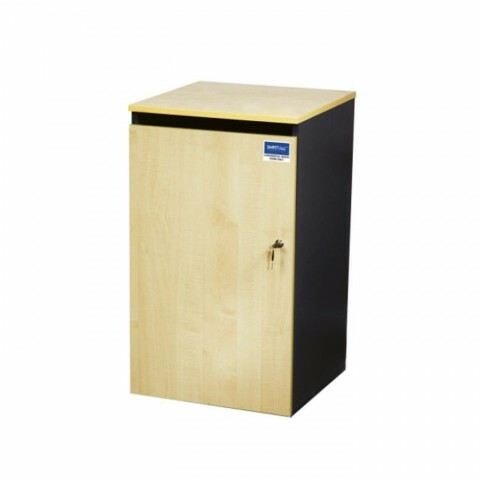 For a more discreet option, we are able to provide lockable wooden data consoles to seamlessly match your office furniture. 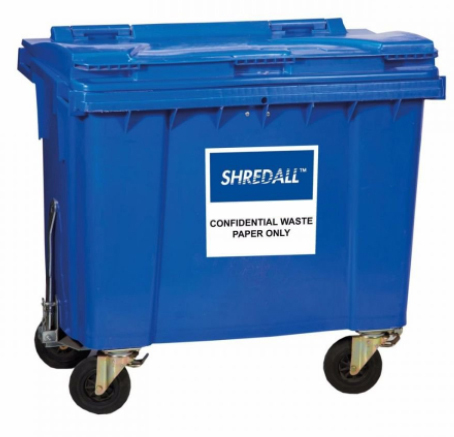 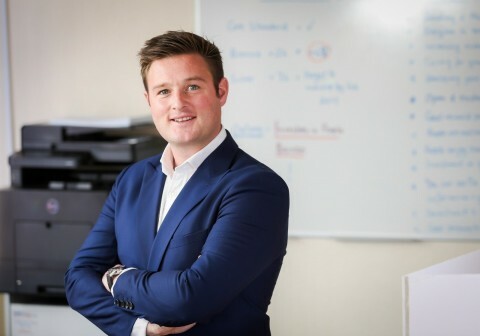 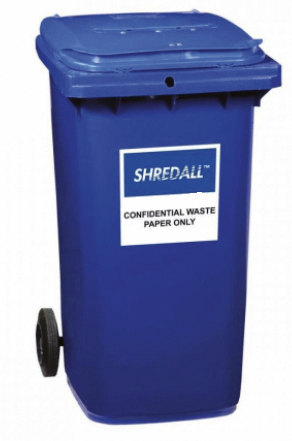 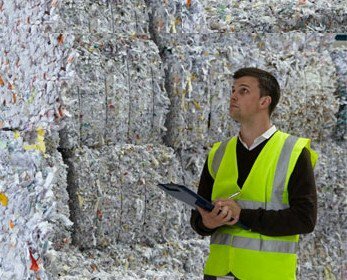 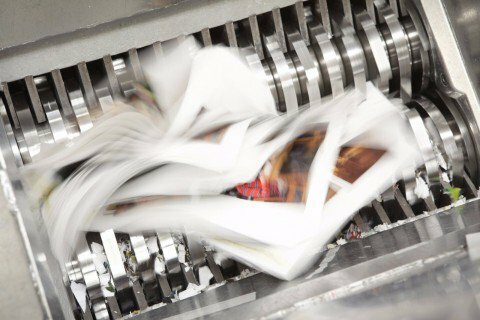 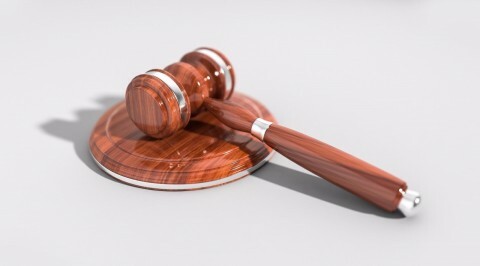 If there is a particular waste receptacle that you desire and it has not been listed, or you are unsure what confidential waste bin is right for your business, contact us to see how we are able to help.